1. Balls-Up, Ballup, Cockup, Mess-Up : خراب : (noun) something badly botched or muddled. 2. 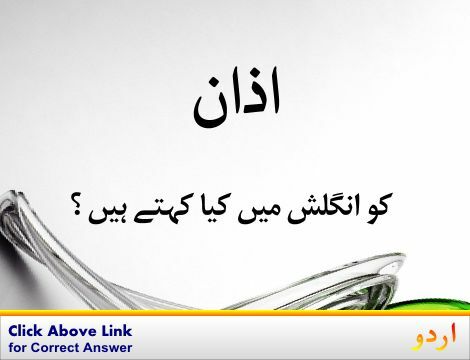 Contamination, Taint : آلودگی - آلودہ - خراب : (noun) the state of being contaminated. 3. Worse : خراب - بدتر : (adjective) (comparative of `bad`) inferior to another in quality or condition or desirability. 4. Flyblown, Sordid, Squalid : خراب : foul and run-down and repulsive. Bhatakta, Na Qabil E Fehm : Muddled : confused and vague; used especially of thinking. "Muddleheaded ideas"
Kharab : Botched : spoiled through incompetence or clumsiness. "A bungled job"
Bury Tareeqay Se : Badly : (`ill' is often used as a combining form) in a poor or improper or unsatisfactory manner; not well. "He was ill prepared"
Bury Tareeqay Se : Badly : in a disadvantageous way; to someone's disadvantage. "The venture turned out badly for the investors"
Buri Tarha, Sakht : Badly : to a severe or serious degree. "Fingers so badly frozen they had to be amputated"
Buri Tarha, Shiddat Se : Badly : with great intensity (`bad' is a nonstandard variant for `badly'). "The injury hurt badly"
How this page explains Kharab ? 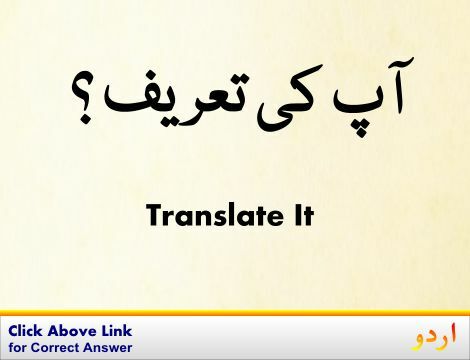 We help you understand the word Kharab in English. 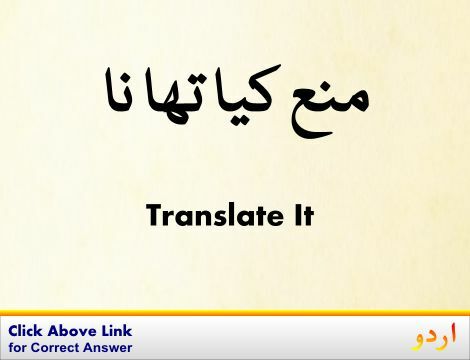 We not only provide English meaning of خراب but also give extensive definition in English language. 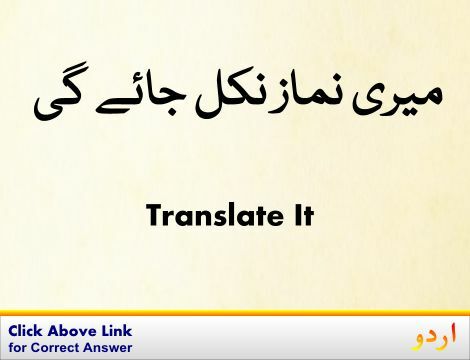 You can also find multiple synonyms or similar words along with Kharab. 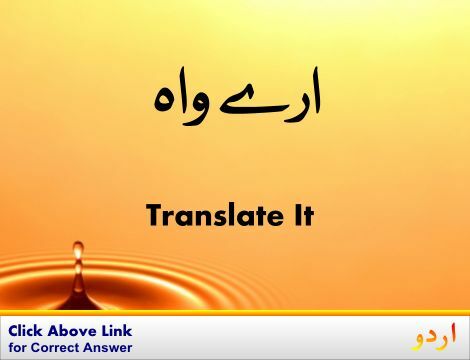 You may also want to see Android app to get خراب, please install Wordinn Urdu Android app now.